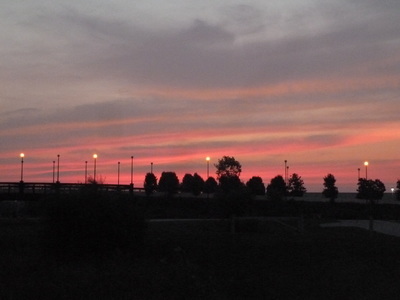 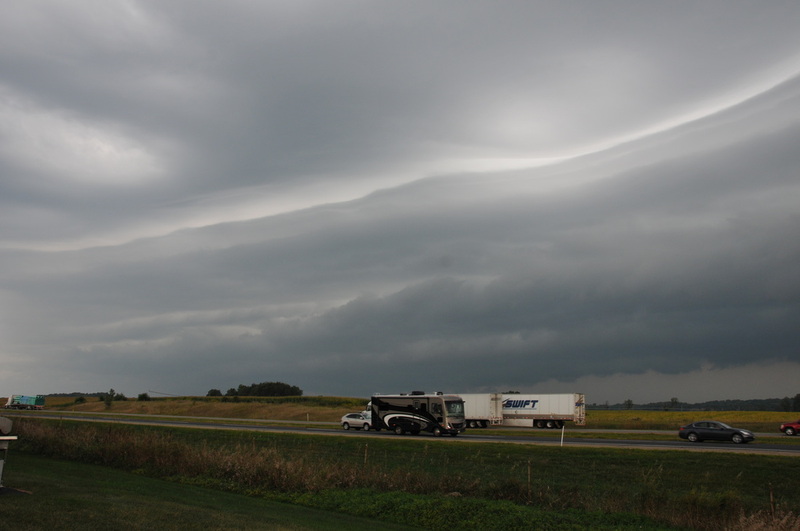 With no conflict this year with the National Convention the Indiana / Michigan Challenge returned to Tire Rack over the 2015 Labor Day, September 5 - 7, weekend. 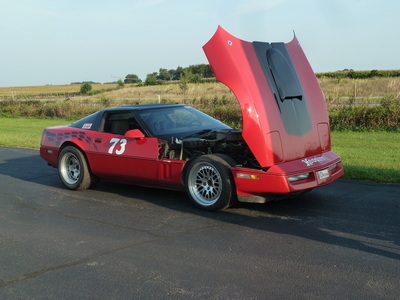 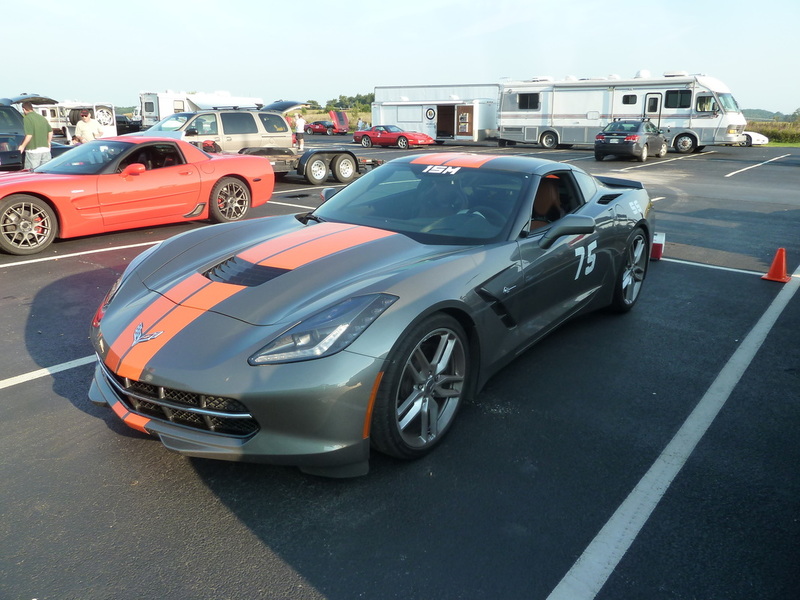 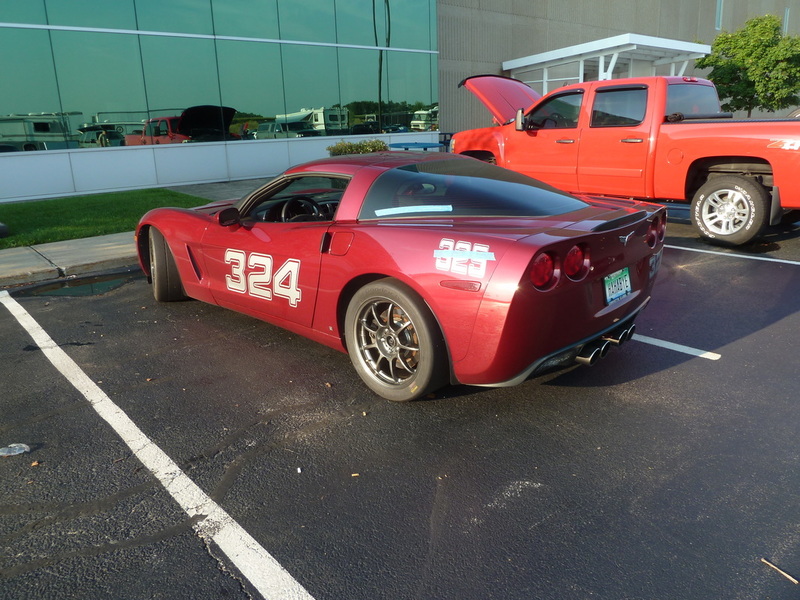 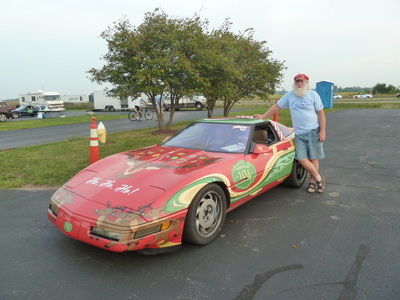 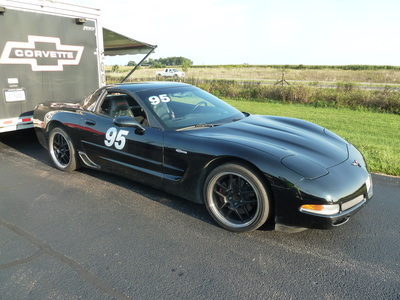 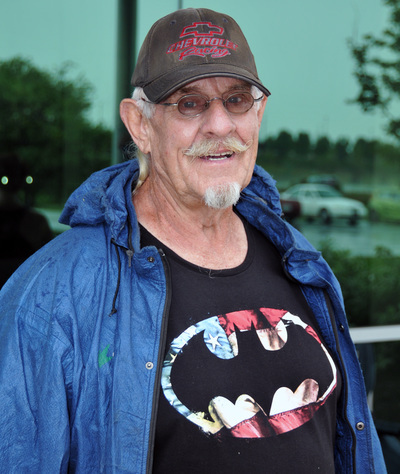 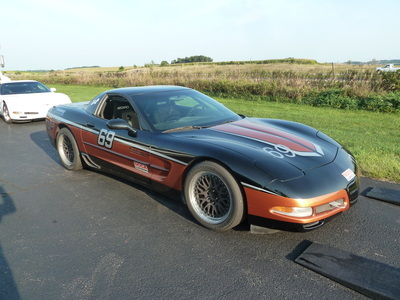 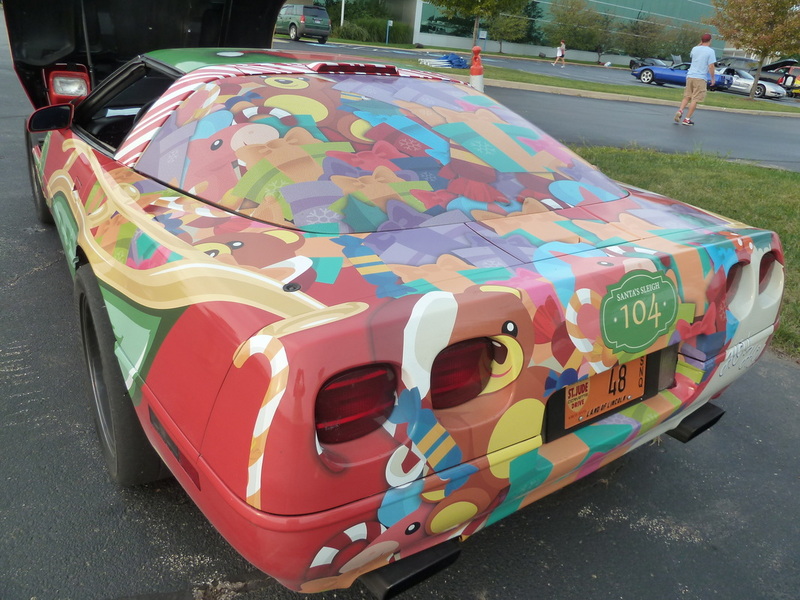 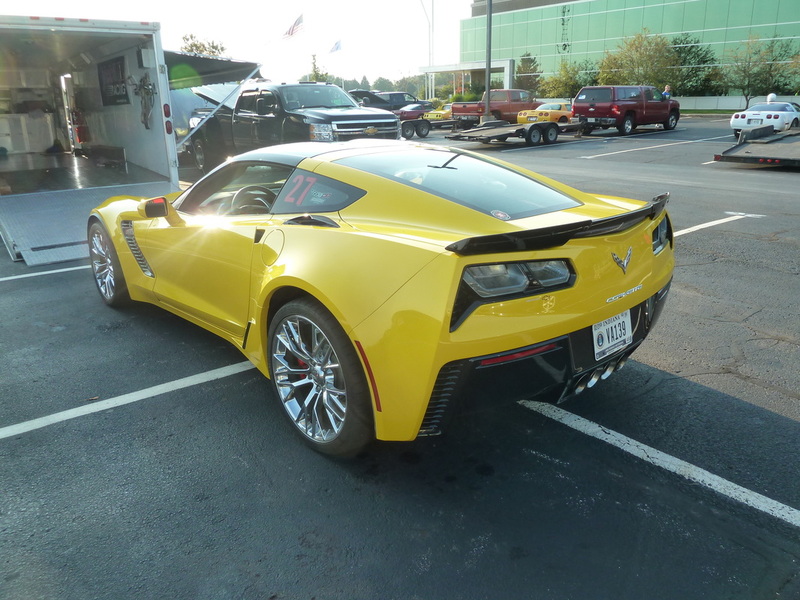 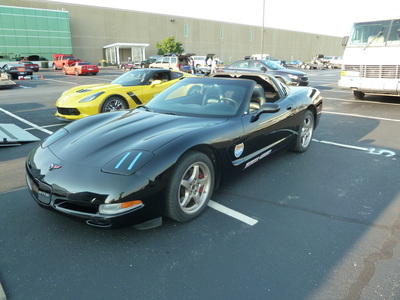 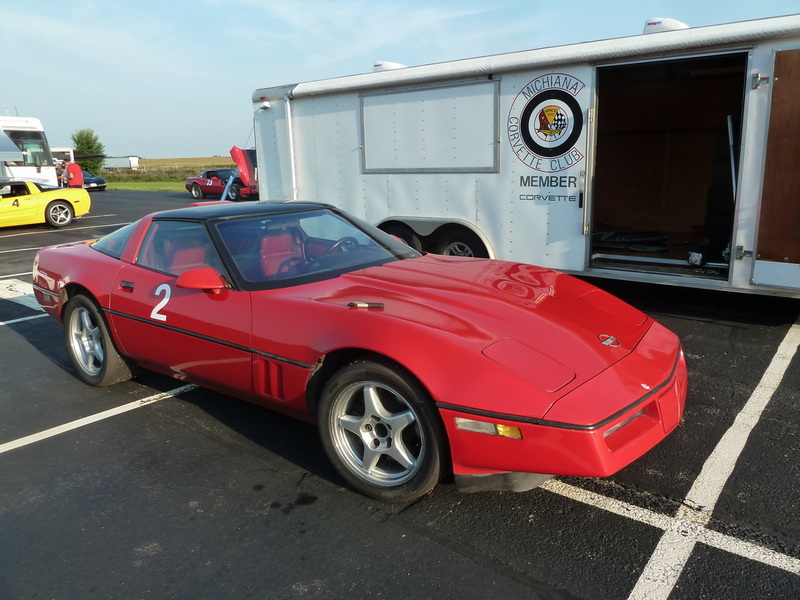 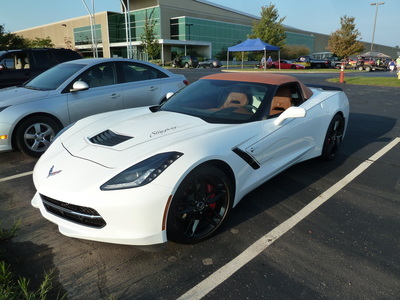 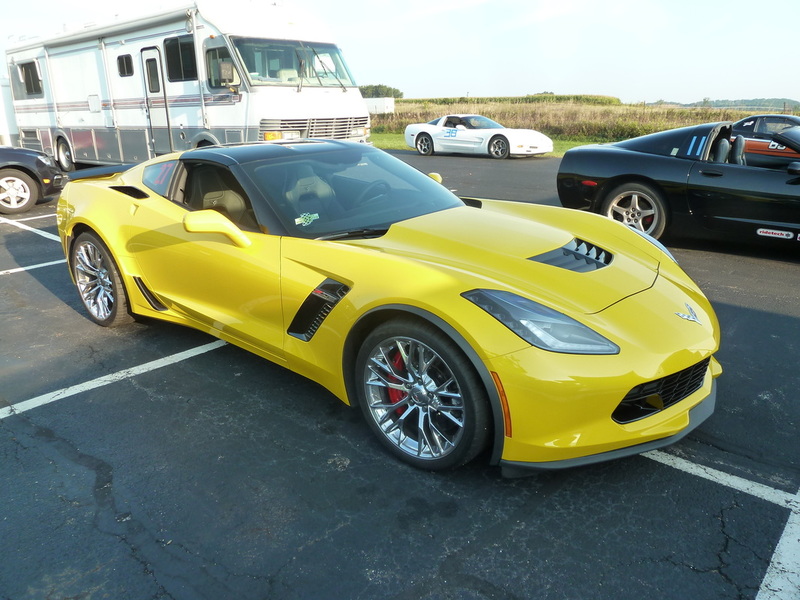 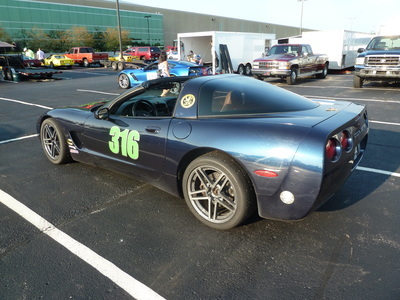 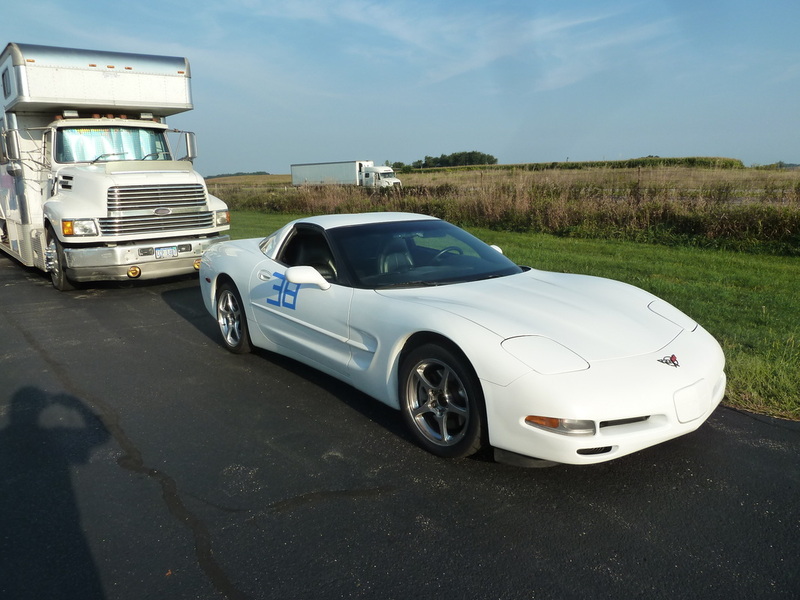 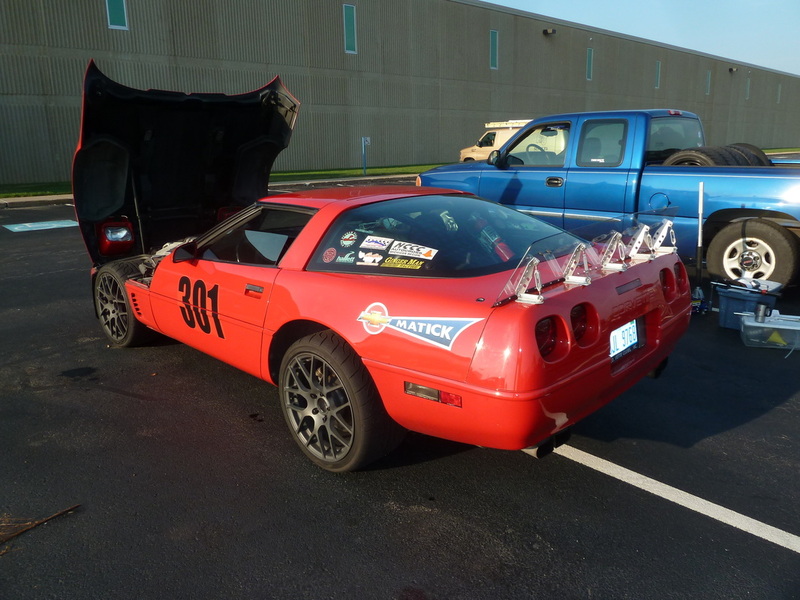 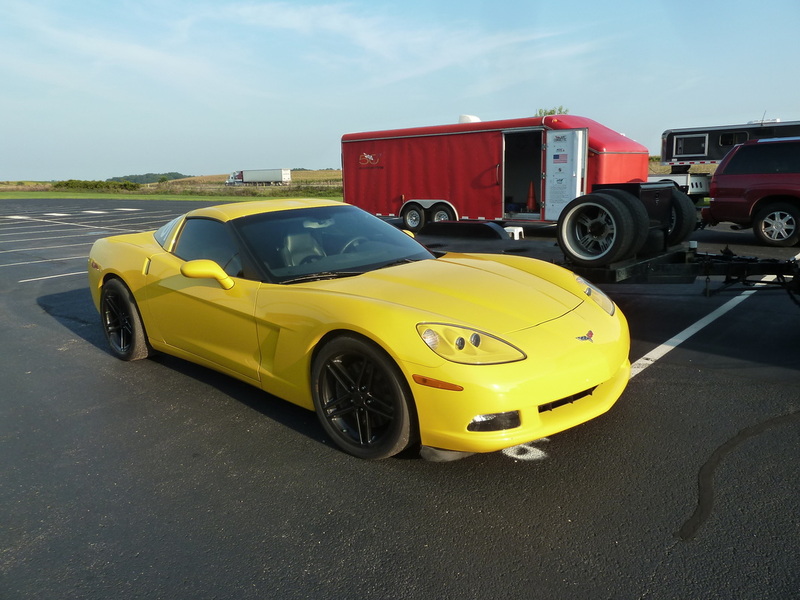 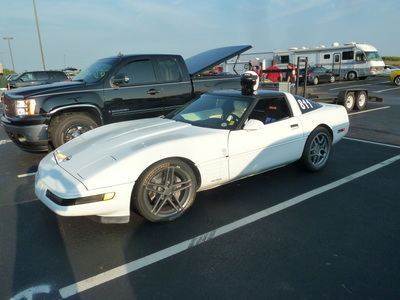 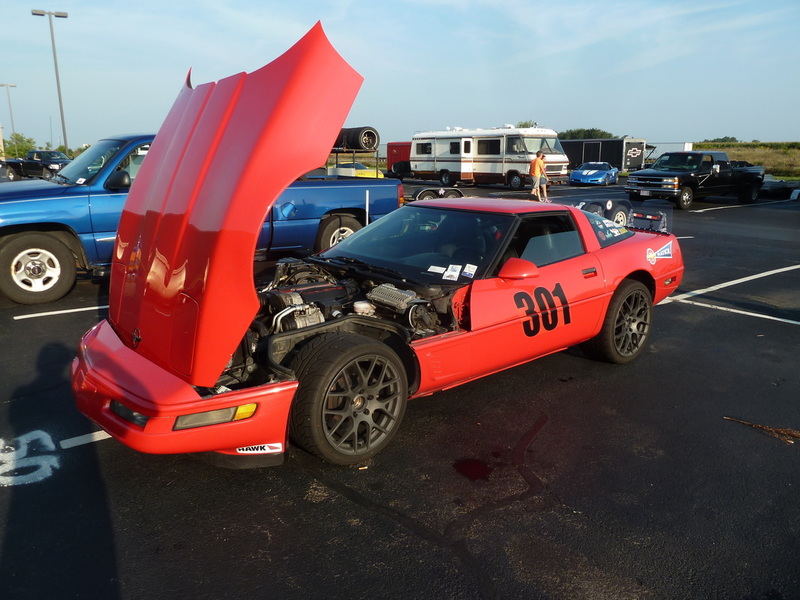 As in past years the weekend was a mixture of Elkhart Vette Set and Michigan Autocross Group sponsored events. With the full 3 days this year the events were a great success. 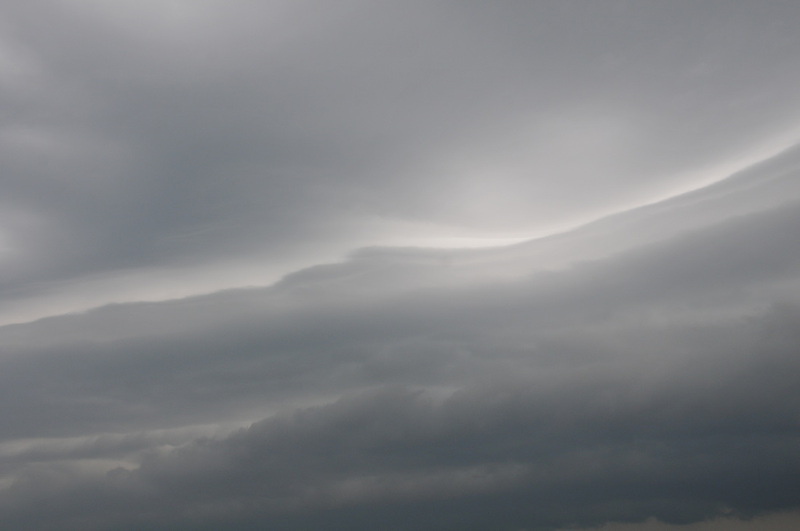 Saturday there were 36 entrants, which started out hot and dry, but the clouds came in, it cooled down and then poured down rain. 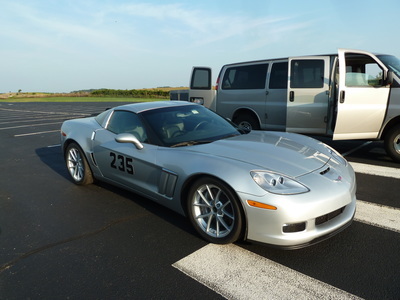 There was a break for an hour and a half,where they had lunch and then started back with a wet track. 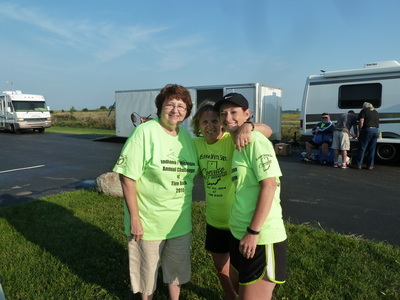 It soon dried off and events finished hot and dry. 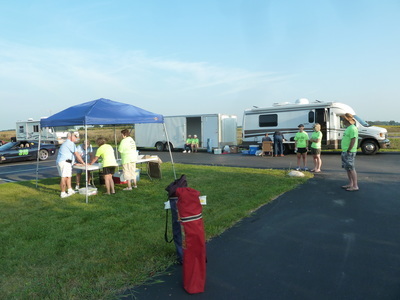 Sunday they had 42 entrants and Monday 46 with better weather. 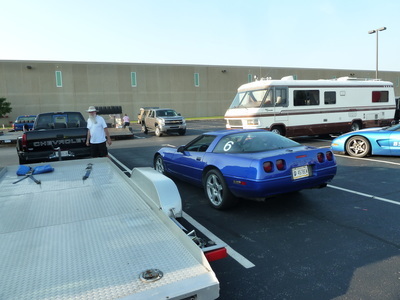 It was a great weekend. 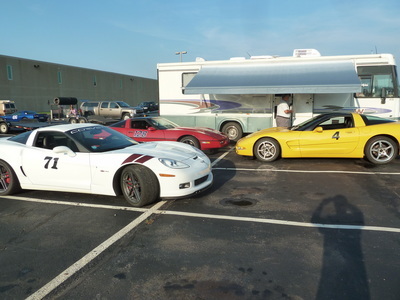 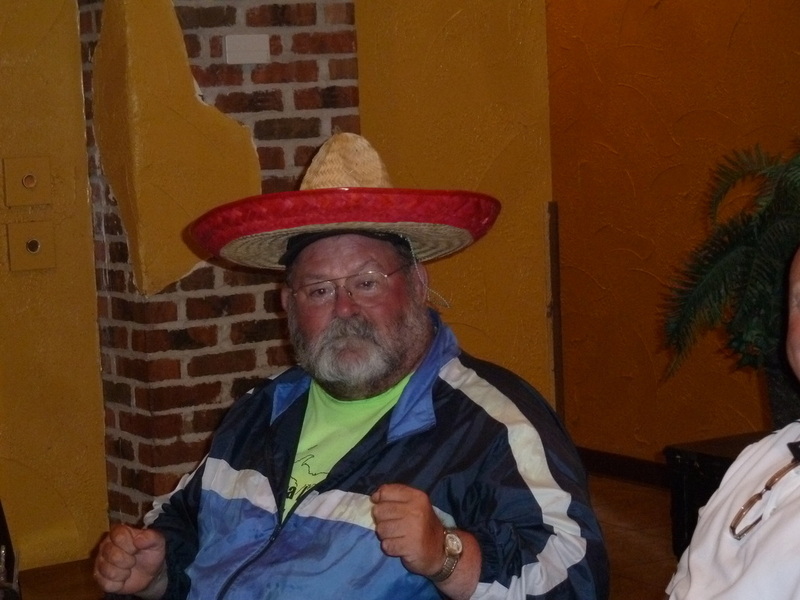 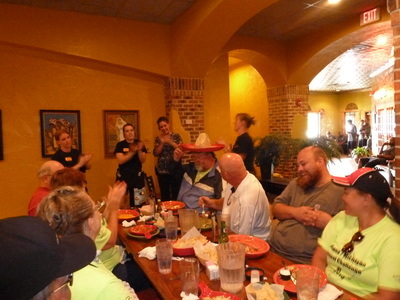 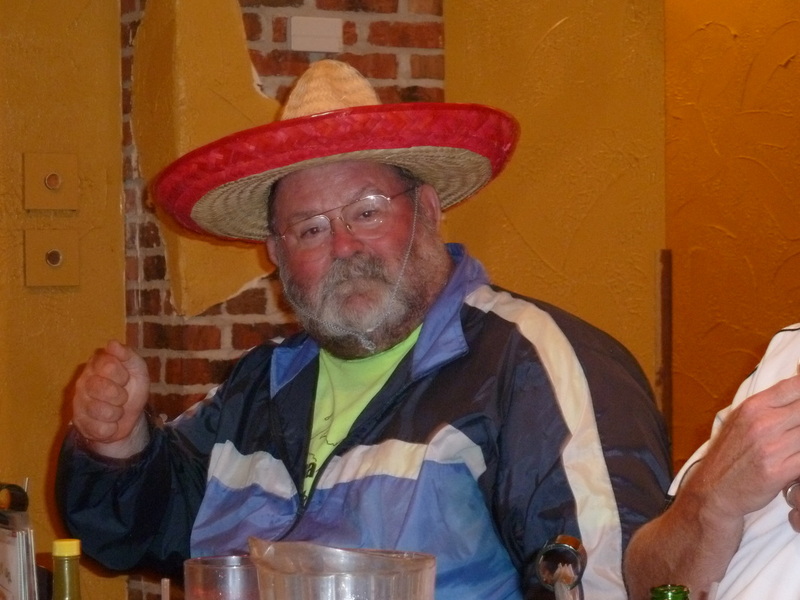 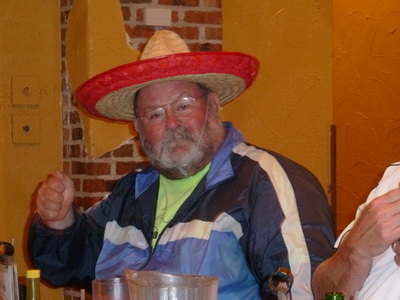 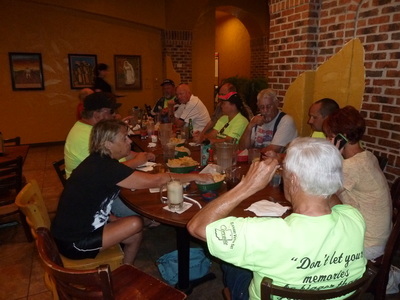 Monday after the racing,Elkhart Vette Set club members that had been working and racing, went to the Hacienda to celebrate Brent's birthday. 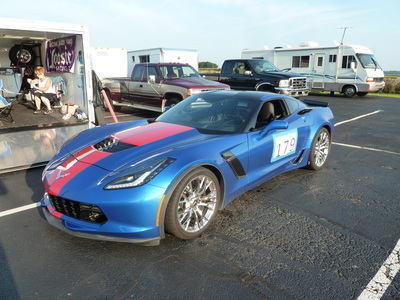 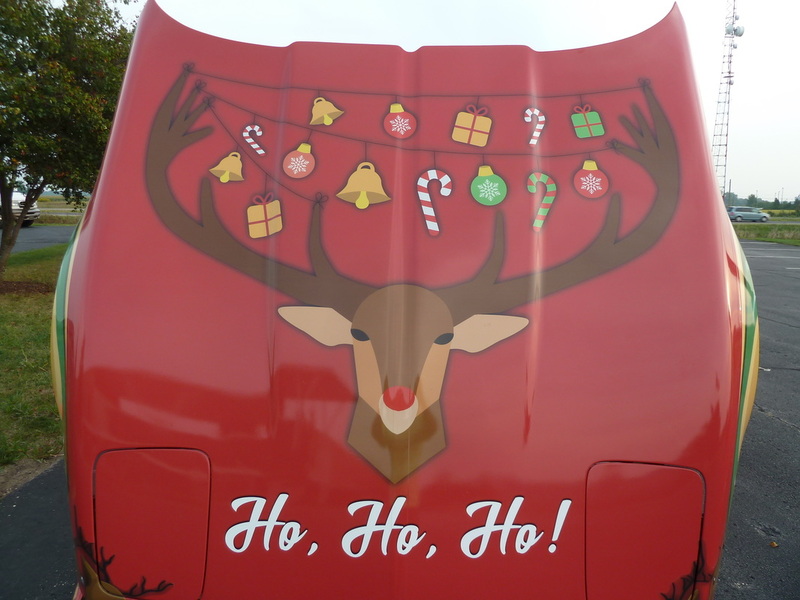 Thanks to Stan Delagrange for the report and pictures from this year's event.